welcome, have a look around. 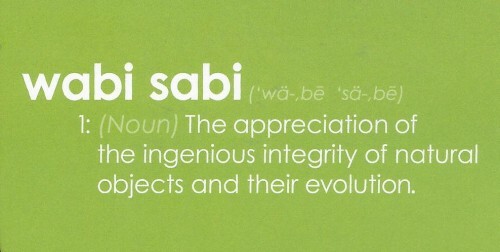 Wabi Sabi West is a landscape design/build company specializing in residential projects that are plant-driven in design. 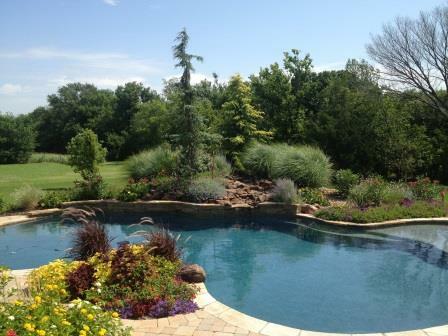 We are a locally owned company based in Edmond, Oklahoma. We have a specific niche and we fill it with excellent completed works. Our philosophy is based on the "right plant, right place" theory of plant selection and care. Wabi Sabi West, LLC is fully insured and our professional installers are members of our team, which means they are on our payroll, not contract workers. We carry insurance on our employees, vehicles, and equipment. How do you translate that into a built work that is creative, thought provoking, pleasing, while at the same time practical, cost-effective, and well built? We offer specialized services to homeowners and contractors. Check out our Services Page for details.